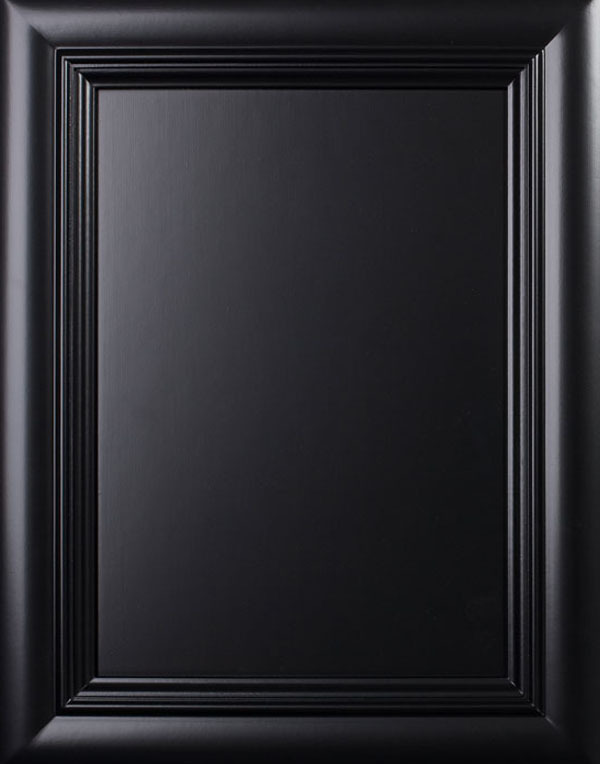 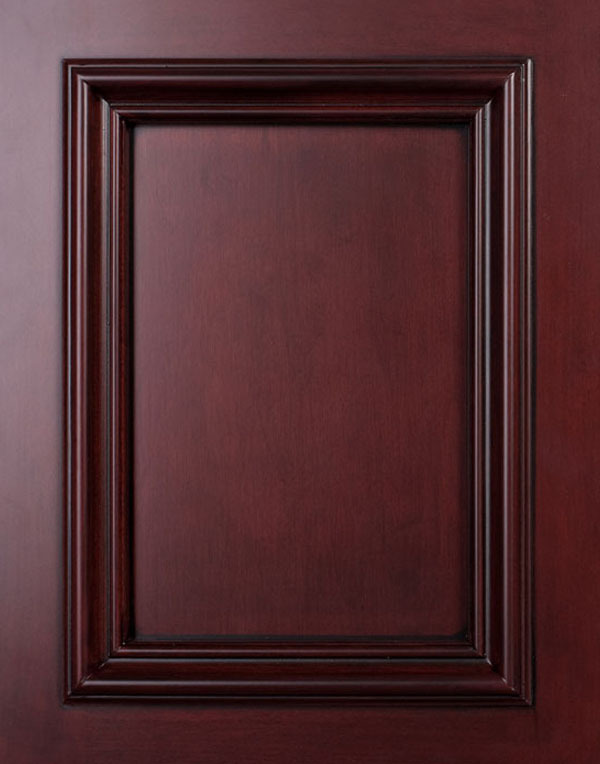 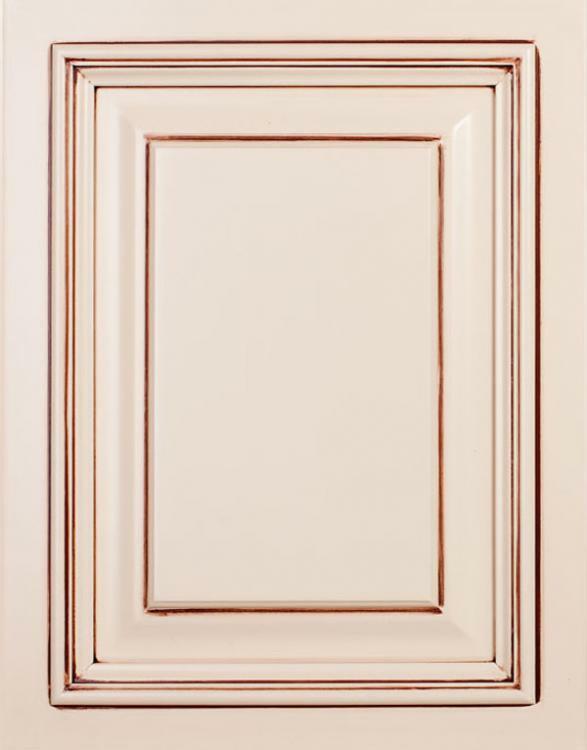 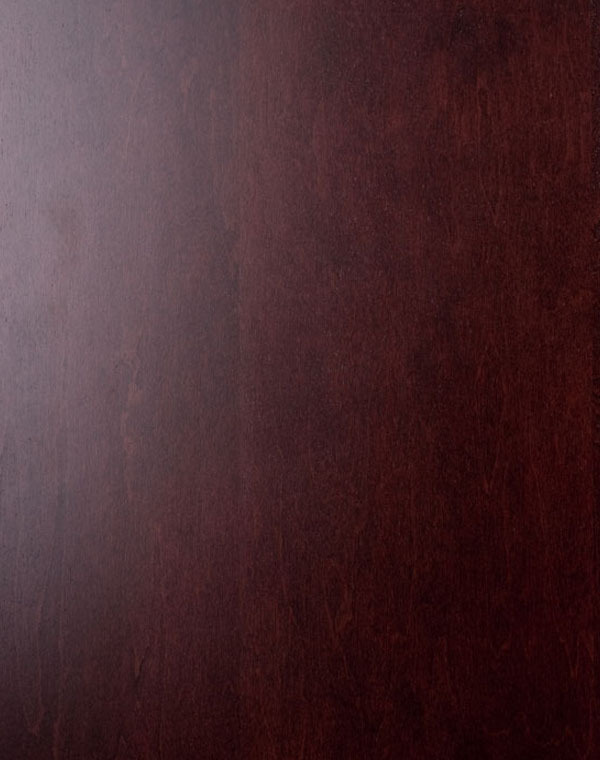 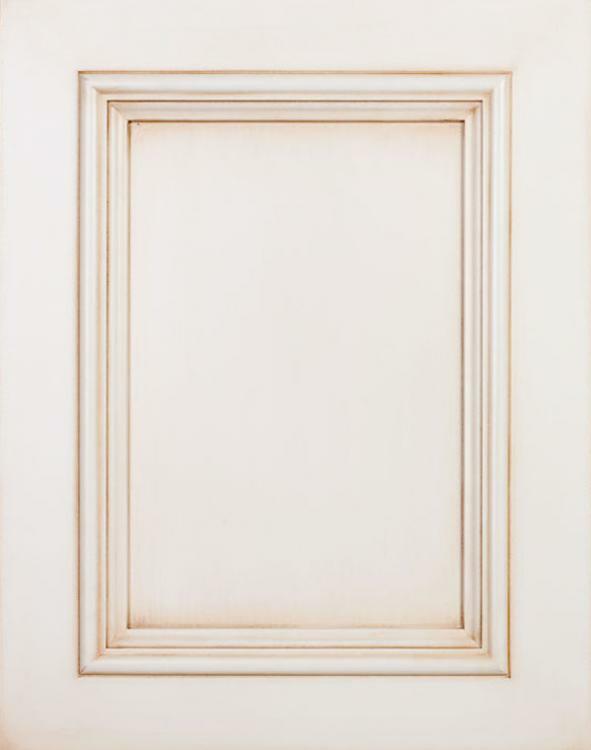 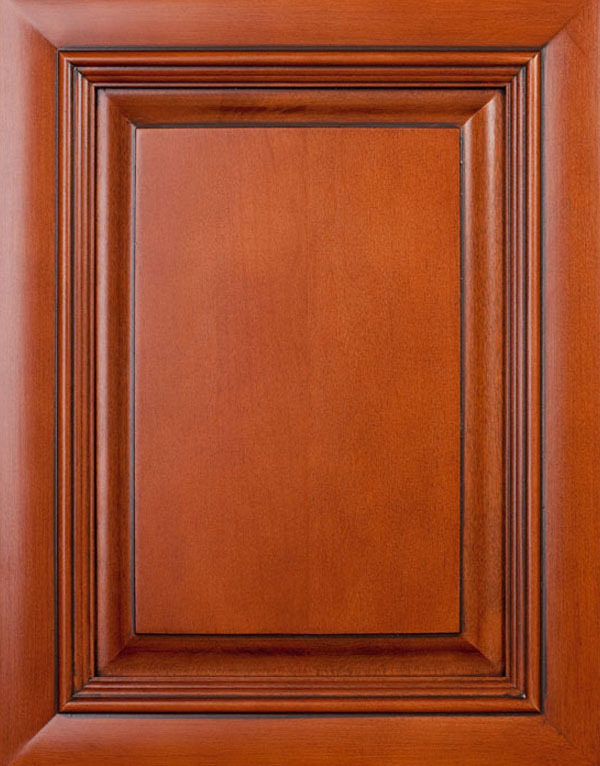 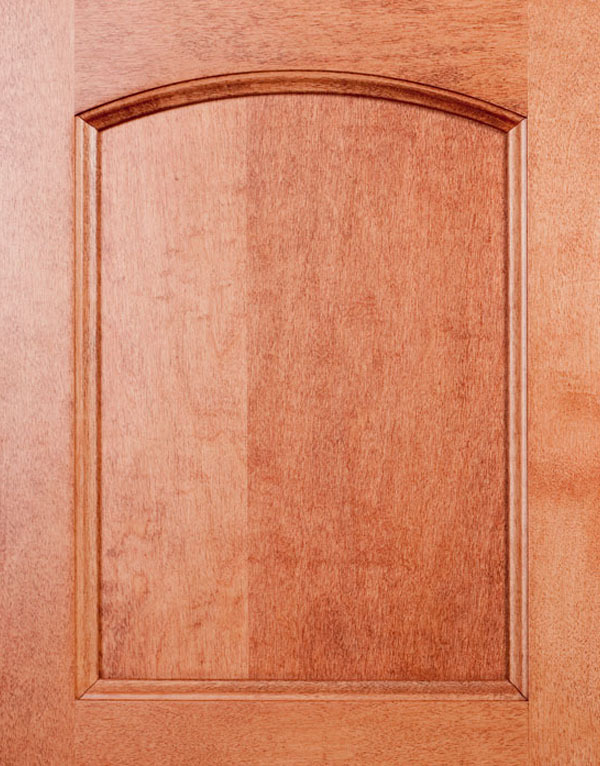 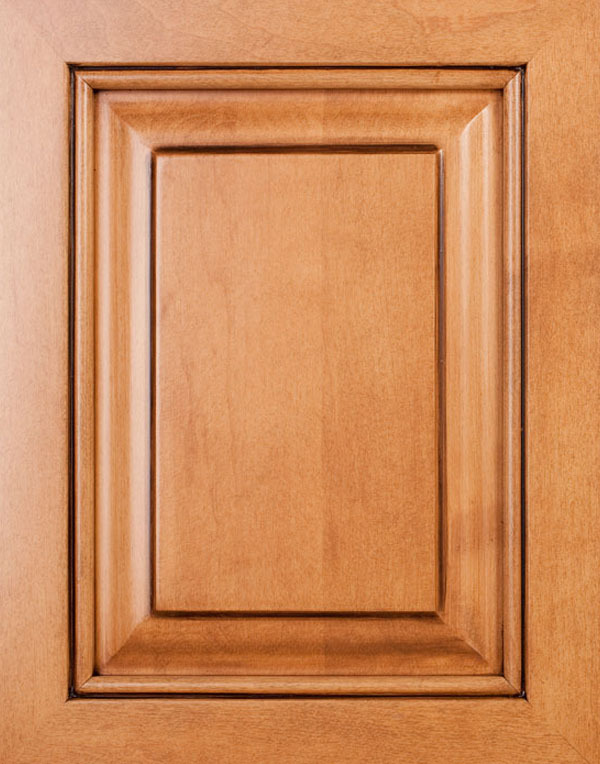 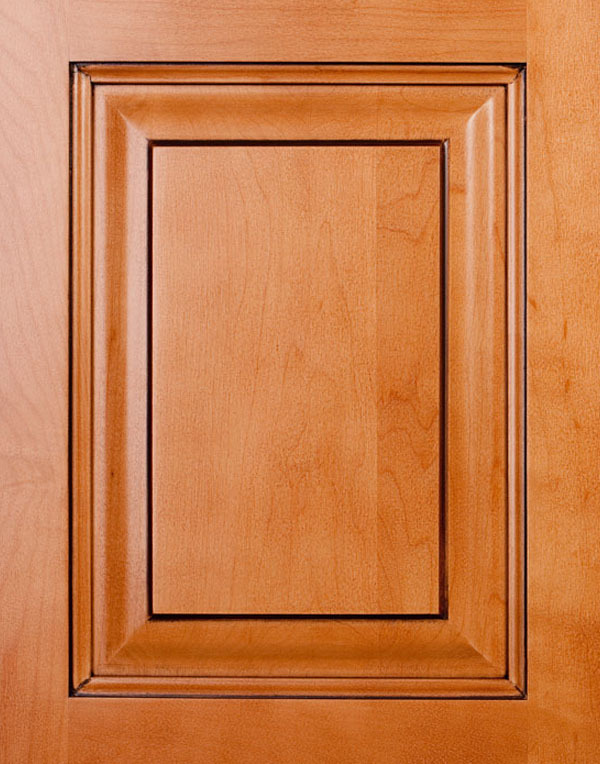 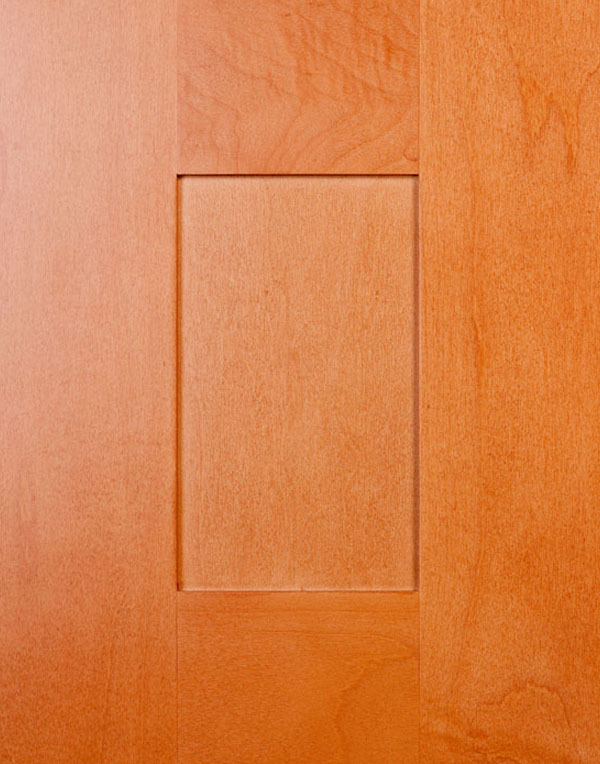 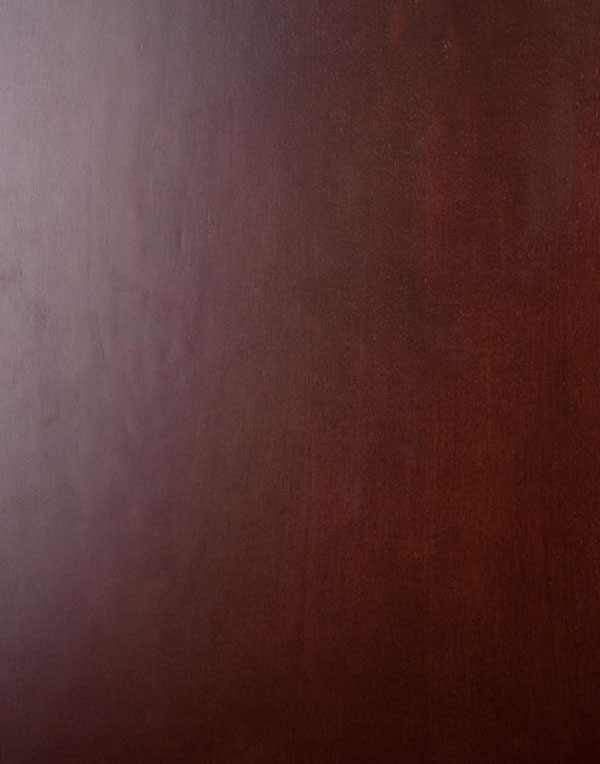 Kitchen cabinet door styles are probably one of the most important factors when re-designing or renovating your kitchen. 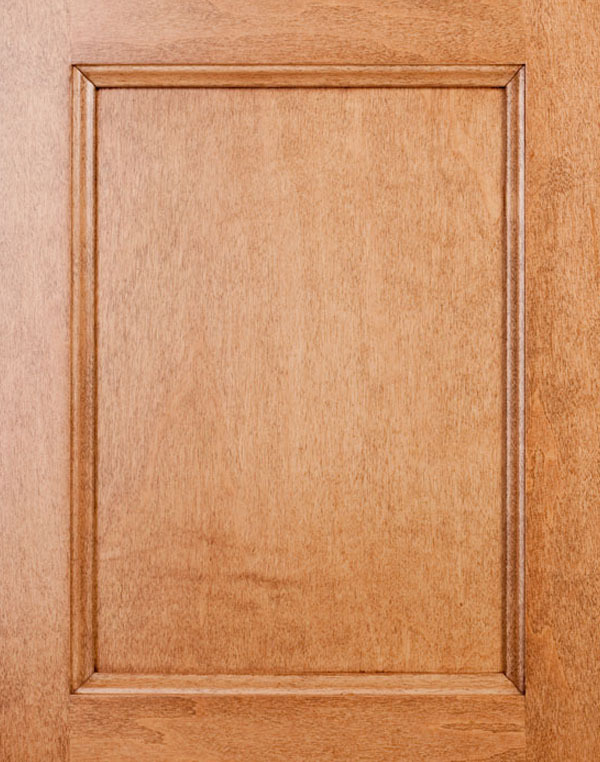 This is because the cabinet doors are the most visible element in the kitchen. 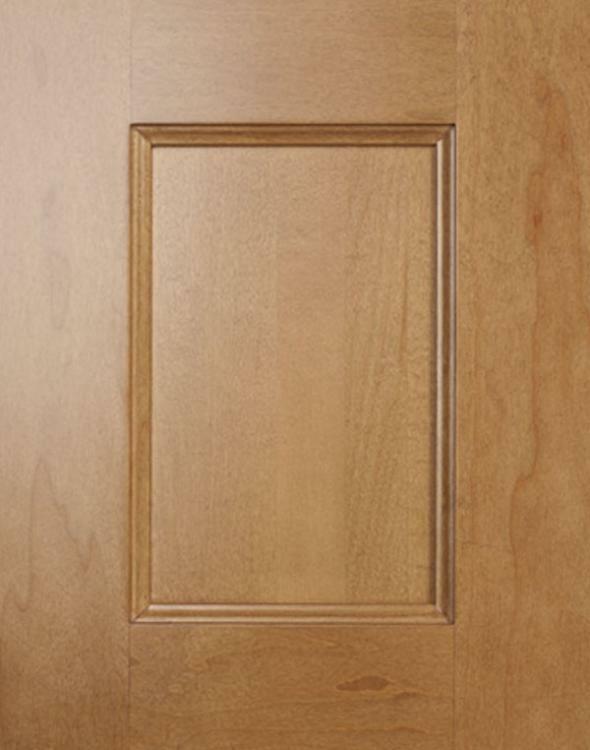 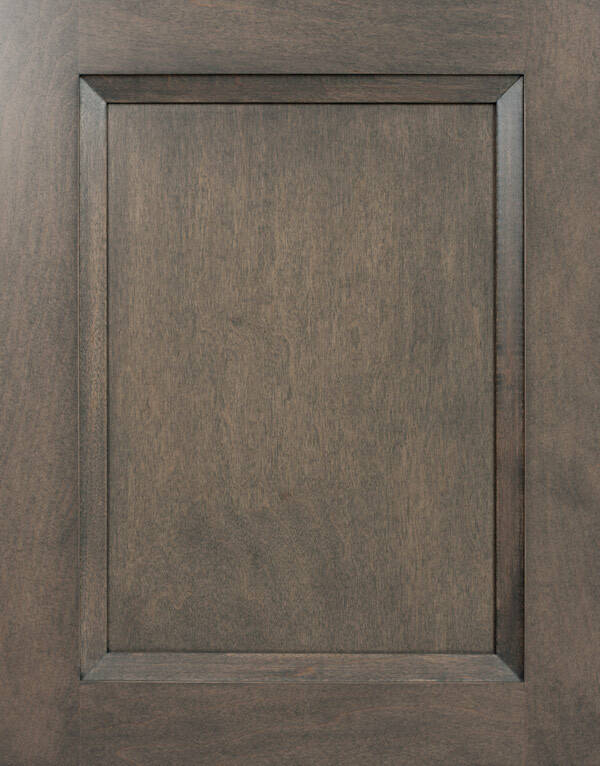 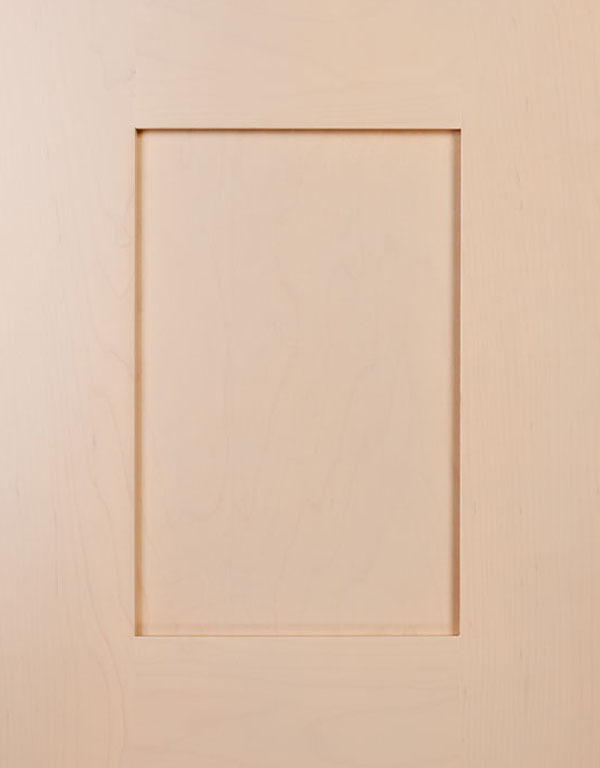 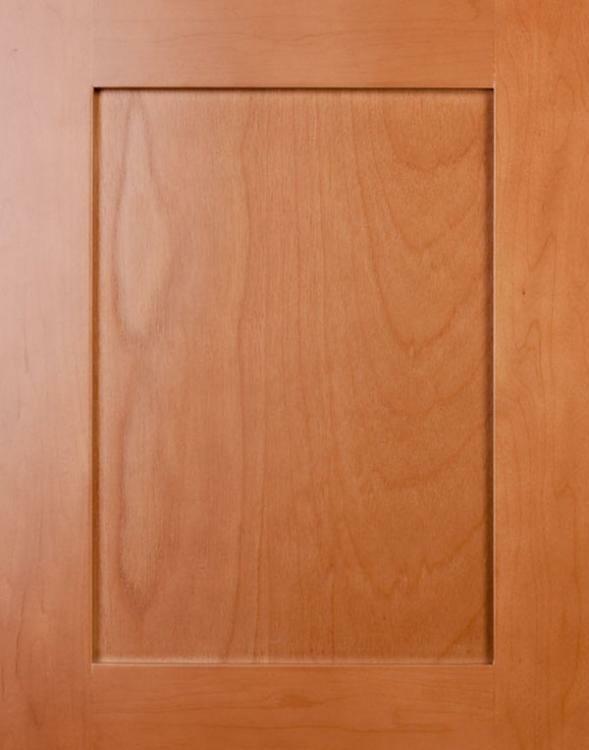 From simple to elaborate, kitchen door styles can have a huge impact on the visual of the whole kitchen. 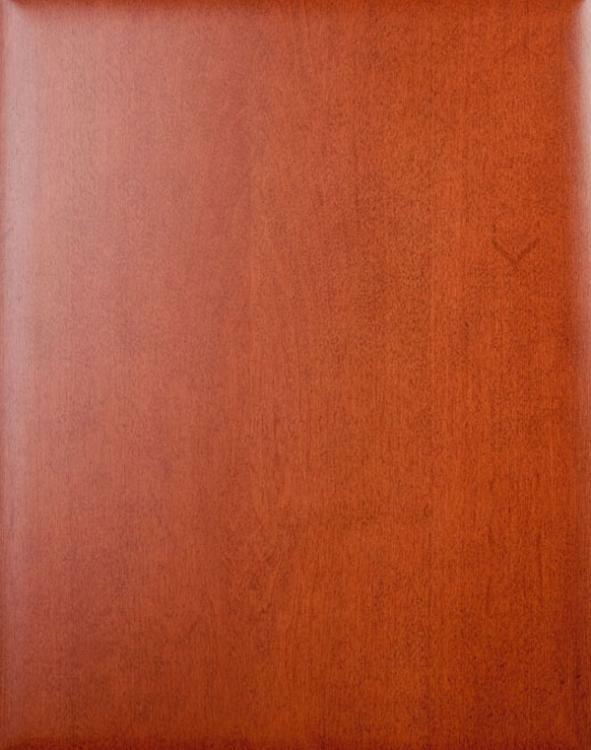 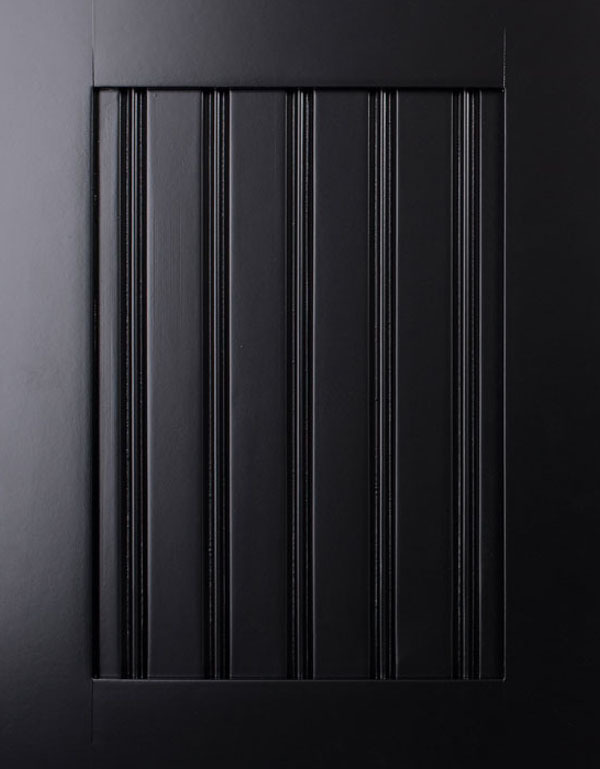 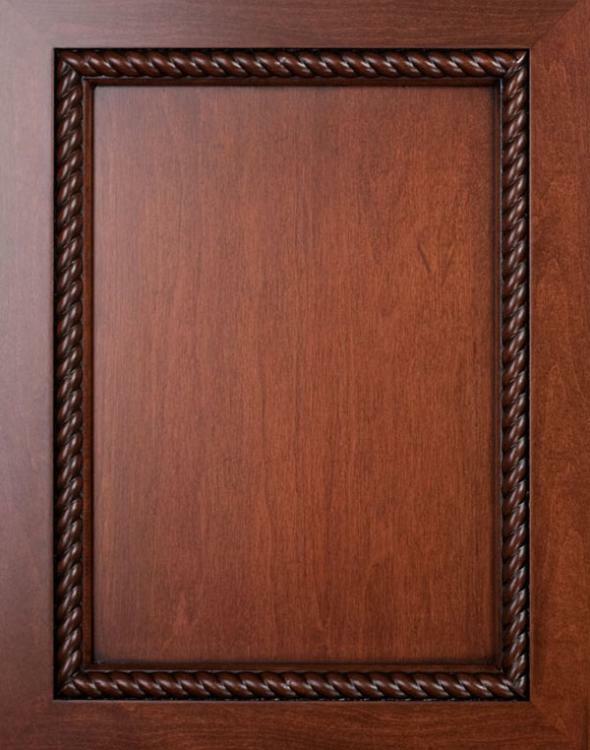 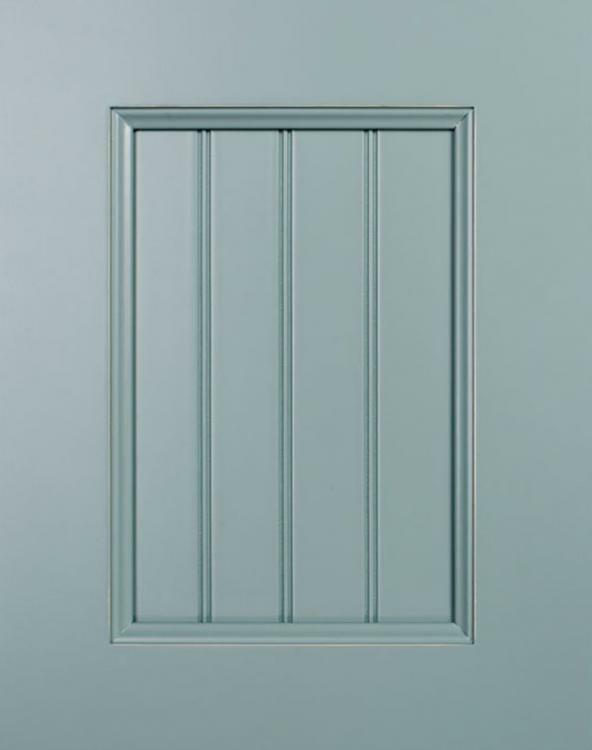 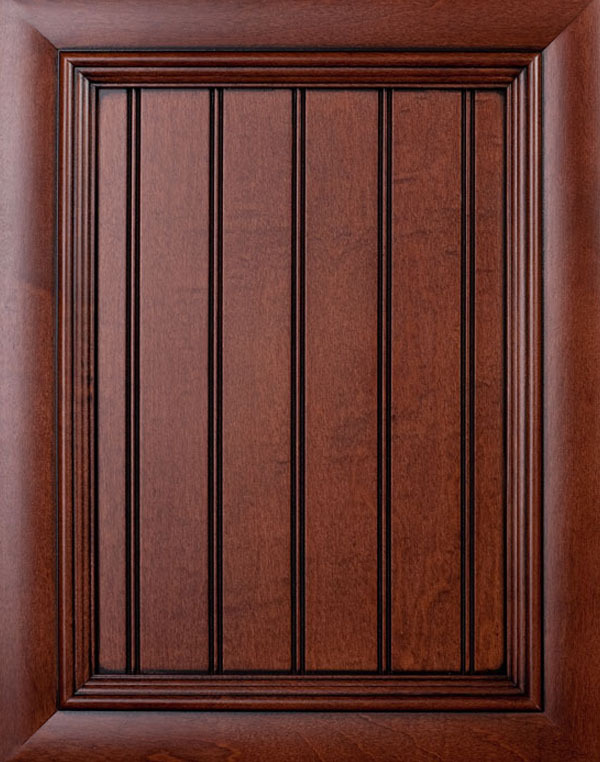 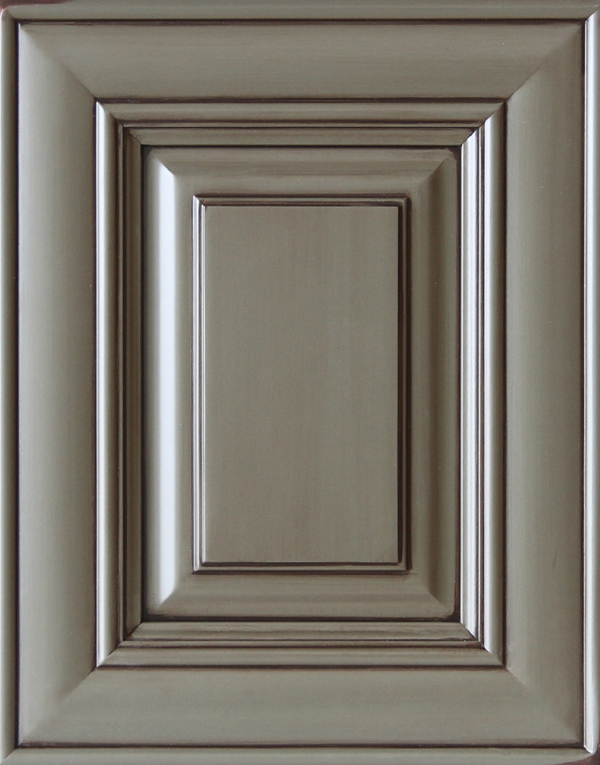 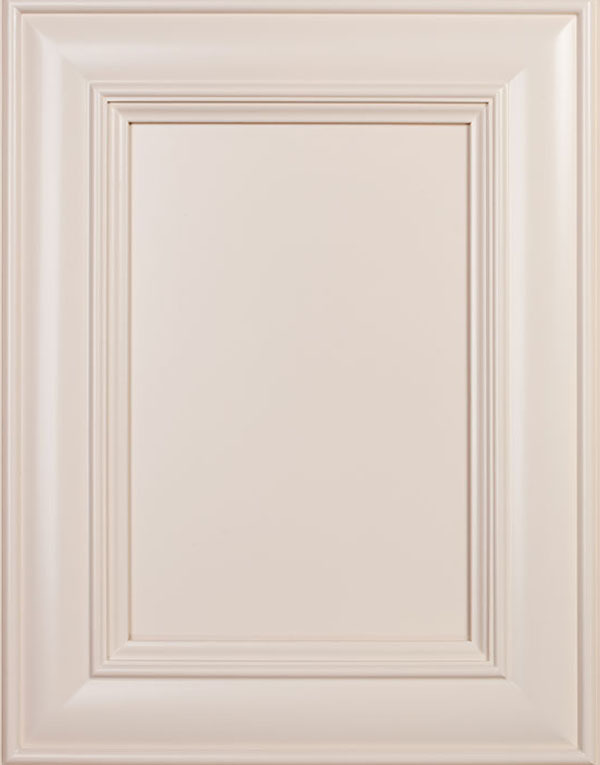 Popular styles include Shaker, Louvered, Flat, Inset, Distressed, Beadboard, Thermofoil and of course Custom. 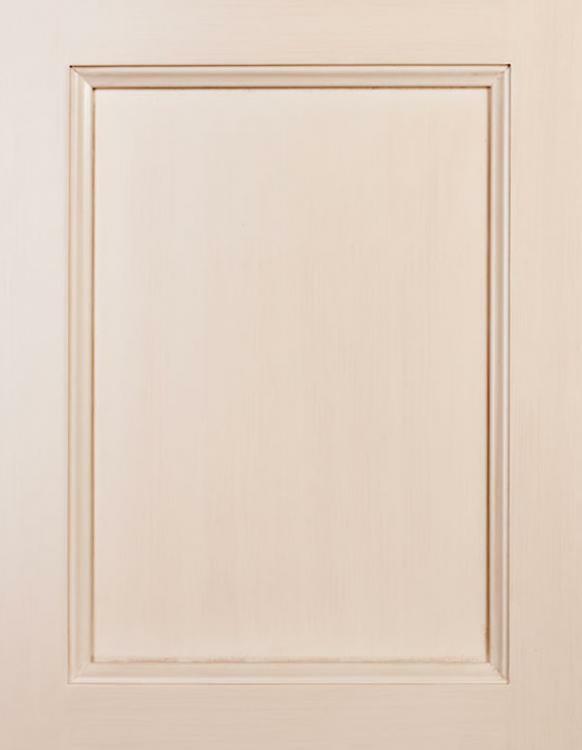 At Castle Kitchens we carry a wide range of quality kitchen cabinetry in Maple, Birch, Walnut, Oak, Thermo, Melemine, High gloss and MDF. 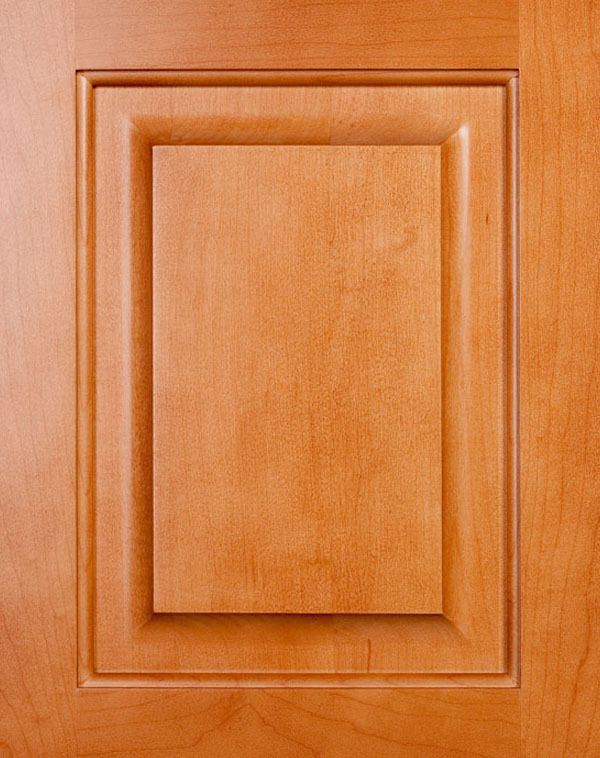 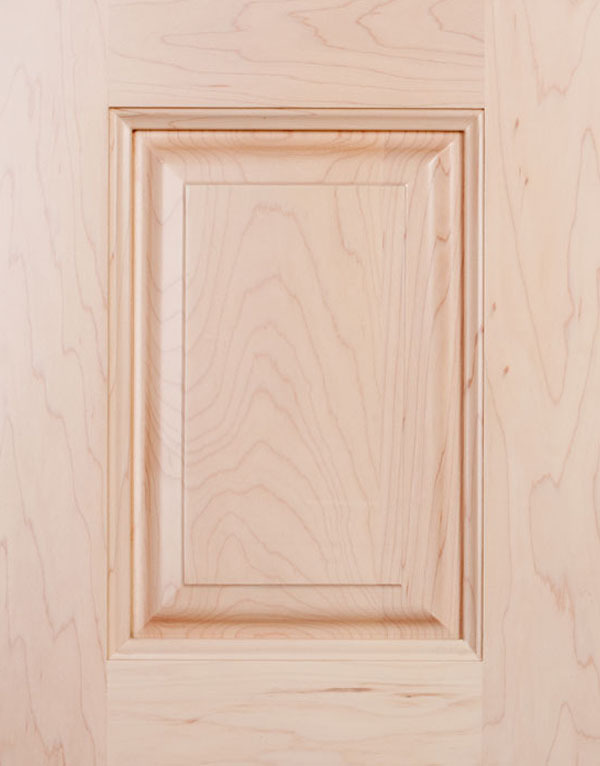 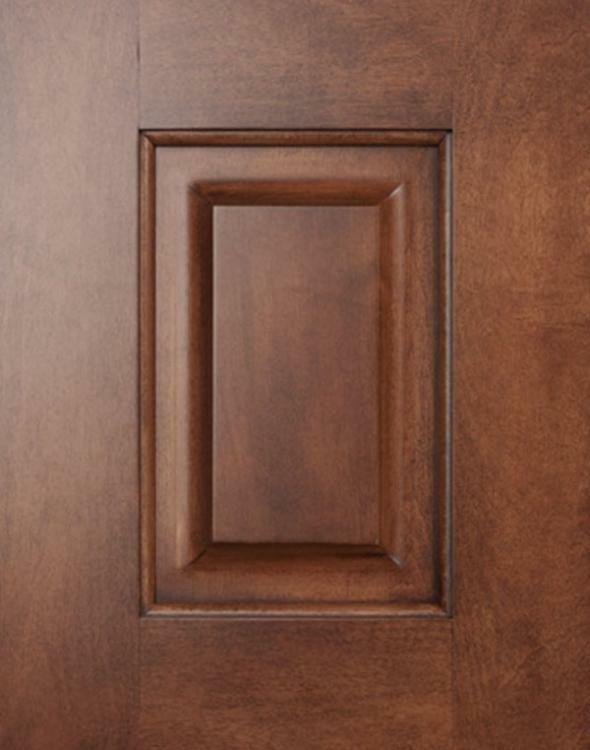 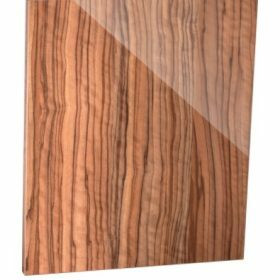 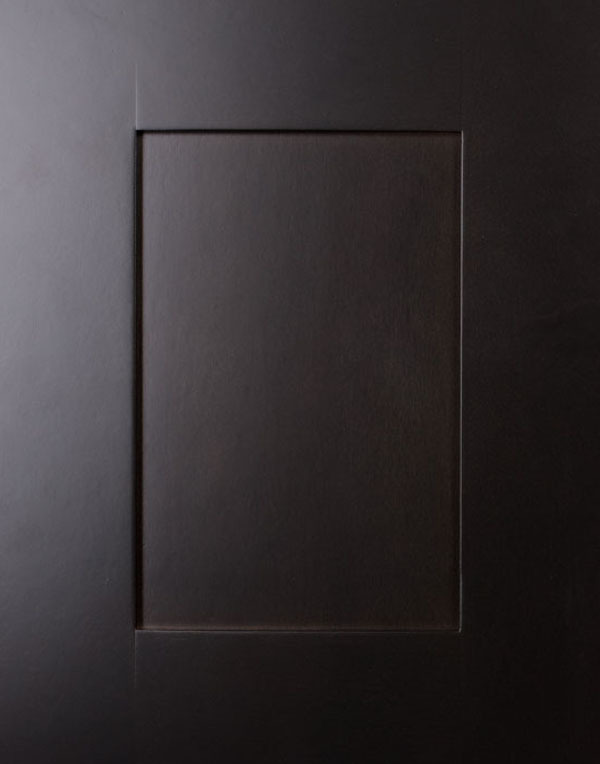 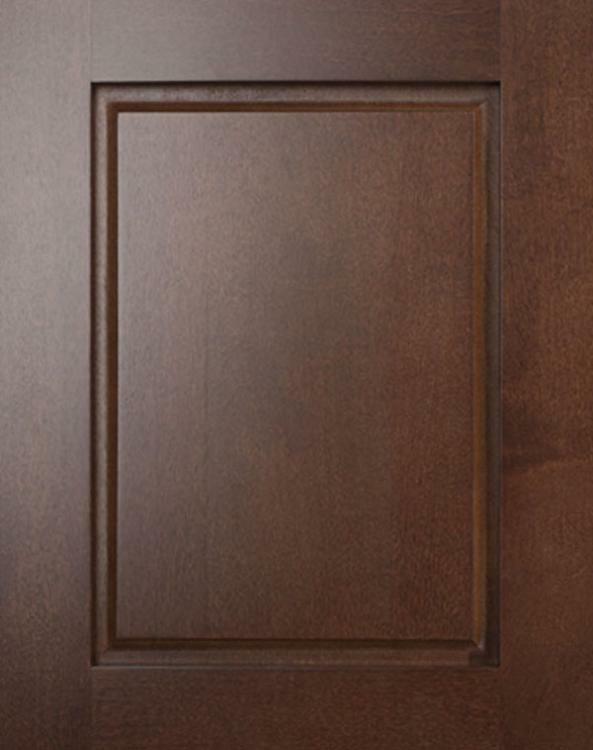 Be it contemporary, traditional or transitional style, you are sure to find the right Kitchen Door Style at our huge showroom. Serving the communities of Toronto, Markham, Richmond hill, Thornhill and surrounding areas, Castle Kitchens will make your dream kitchen a reality. Talk to one of our Kitchen Designers and start the process of redesigning your kitchen.